With so many forms of marketing, it’s easy for email to take a backseat. This is particularly true if you haven’t achieved great success with this strategy in the past. However, with more than five billion active email accounts across the globe, email marketing should be a big part of your overall plan. There’s a big difference between sending a few emails every now and again and implementing a detailed strategy designed to generate top of the line results. Simply put, the more people on your email marketing list the greater chance you have of reaching your goals. Even if you have a large subscriber base, don’t stop there. Continue adding people, day after day, and it’ll payoff in the long run. 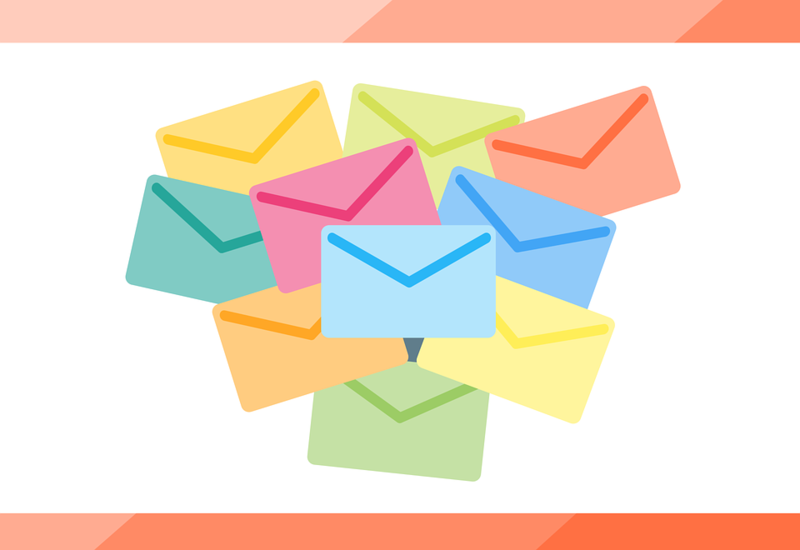 If one email per week (or month) is generating solid results, two has to be better, right? Definitely not. There is a fine line between sending just the right amount of emails and too many. If you overdo it, expect a portion of your audience to unsubscribe or become blind to what you’re sharing. Don’t be afraid to test these elements of your email marketing campaign, even if it means making changes that may not necessarily drive better results. Every test will move you closer to perfecting your strategy. It doesn’t matter which email marketing service you use – and there are many to choose from – each one provides a variety of design options. Are you using the right header? Are you using short paragraphs? What about bullet points for quick scanning? How about images to help engage your audience? Your words are important, but the way you present them will have a big impact on your success. It doesn’t matter what you’re trying to achieve with a particular email, always insert a strong call to action. Be clear as to what you want your audience to do. Furthermore, make it simple for them to take action, such as by clicking on a button at the bottom of your email. Forget about what you’ve done in the past in regards to email marketing. These five rules are designed to help you achieve better results in the future. The time to get started is now!